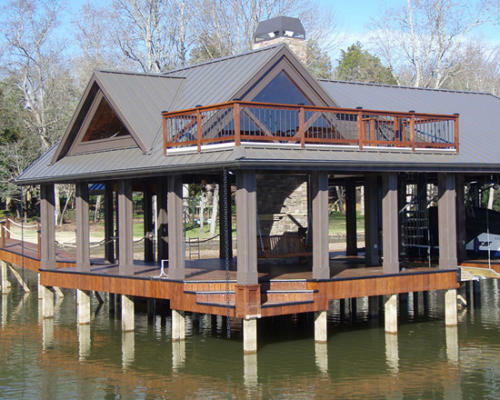 Scott Anderson, licensed contractor, and owner of Dr. Dock Inc. specializes in dock building. We Custom design each dock to our clients needs and wishes. 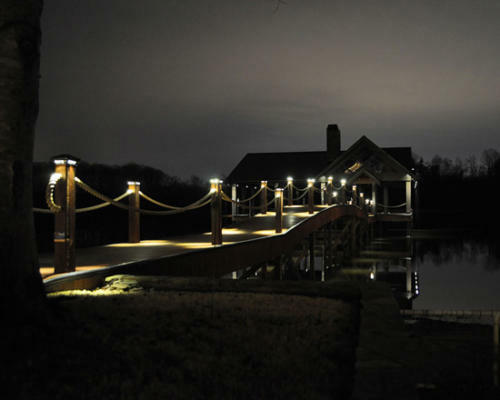 From a small pier to a fully customized dream dock. 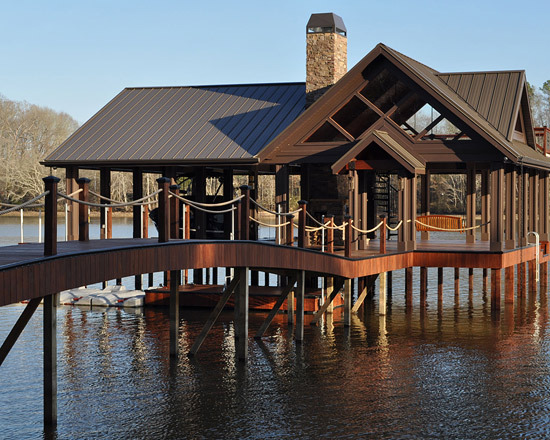 We are here to make your dream dock come true. 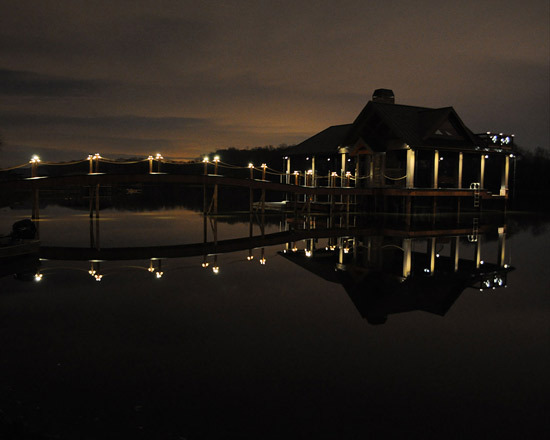 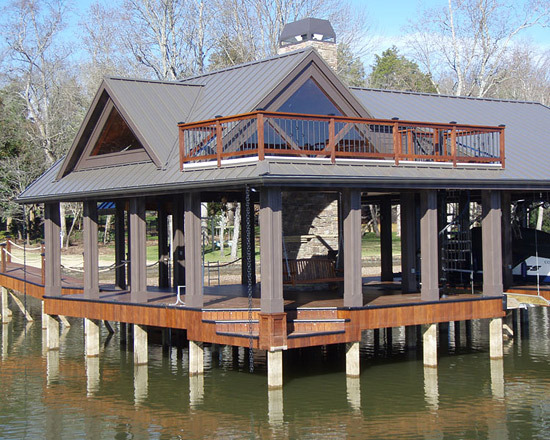 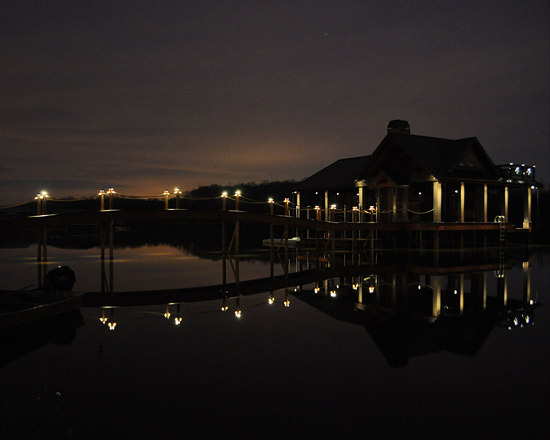 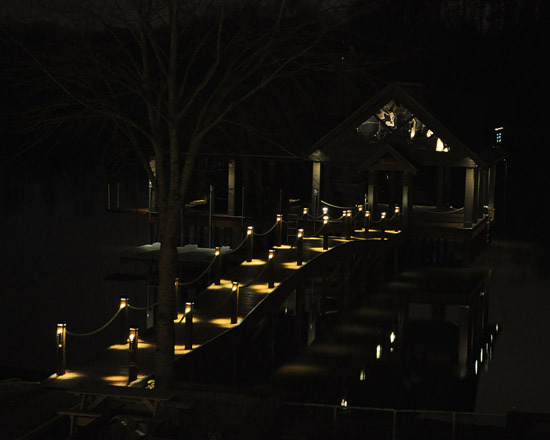 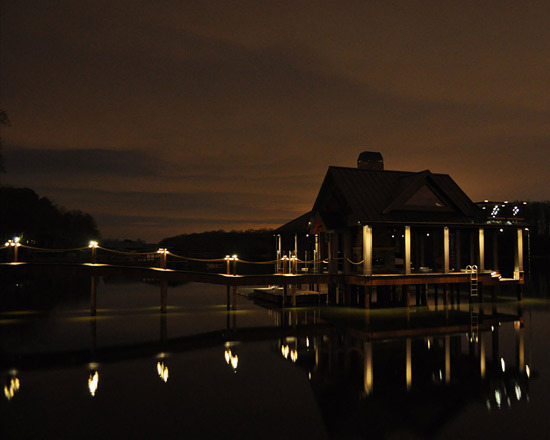 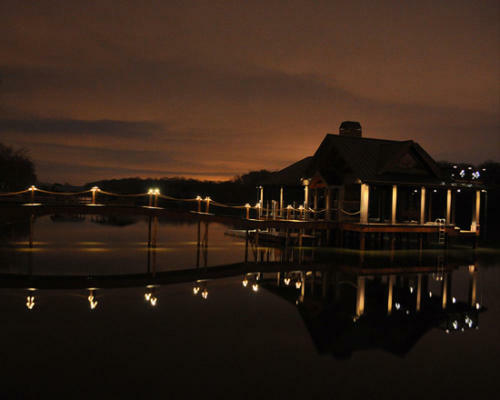 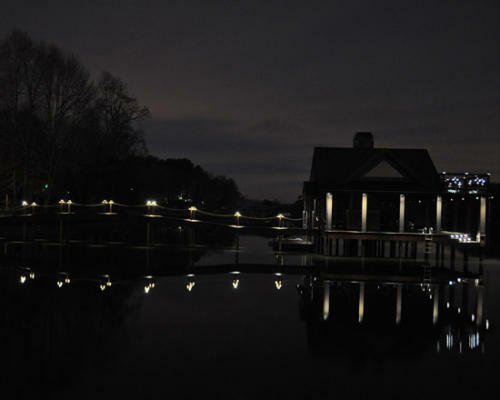 Take a look at our docks and you will see the difference. 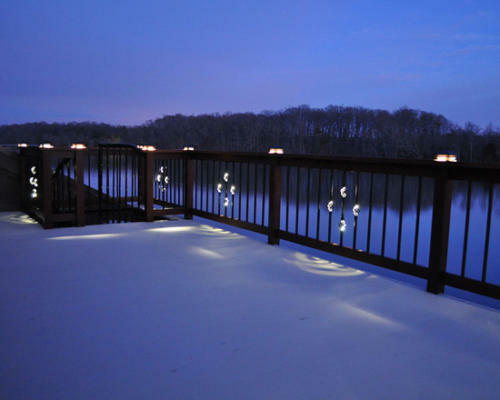 Only the best Quality, responsive services, creative ideas … that is Dr. Dock Inc.